Just want to give your car that extra shine on the outside? We offer a full range of external car wash services. In addition to getting an external clean, every car wash includes a free self vacuum. 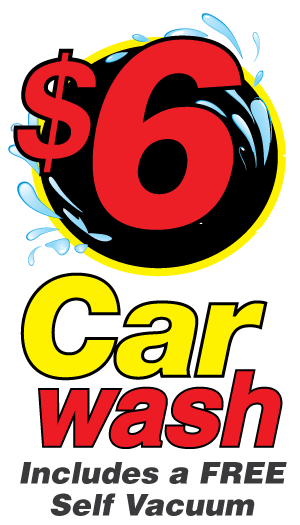 At both our Deltona and Titusville , every one of our external car washes will provide you with nothing less than Top Shelf service!